November is a transitional month where we really start to see the temperatures drop. Slowly but surely, we layer our clothing, sport thicker jackets, and await winter’s brutal arrival. Kick off the month with MTL à Table. From the 1stto the 11th, you have the chance to discover 150 restaurants that will offer stupendous table d’hôtedinner menus at affordable prices. Bookworms, rejoice! 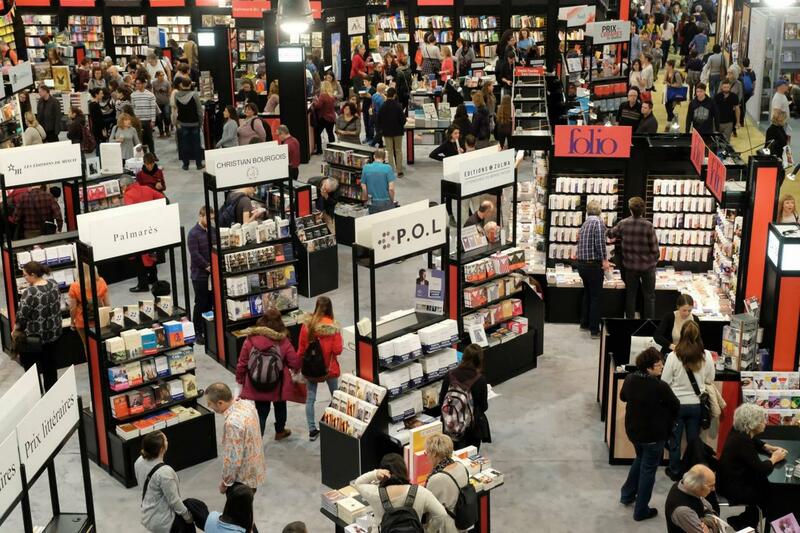 From November 14 to November 19, you can attend the Salon du livre de Montrealand discover new literature, meet authors, and network with other avid readers. Up for a glass (or two?). At La Grande Dégustation de Montreal on November 1-3rd, over 200 wine producers, distillers, and brewers gather for a delicious event, allowing you to appreciate the art of wine, beer, and spirits. On November 10 and November 11, take the family to Marché des Trouvailles pour les Fêtes and start getting into the holiday spirit! Activities include a tour around Christmas Village, a visit with Mrs. Claus and her elves, and impressive large-screen projections – perfect for all ages (and admission is free!). On November 28, over 60 local artists will be coming together under one roof to showcase their coolest creations. 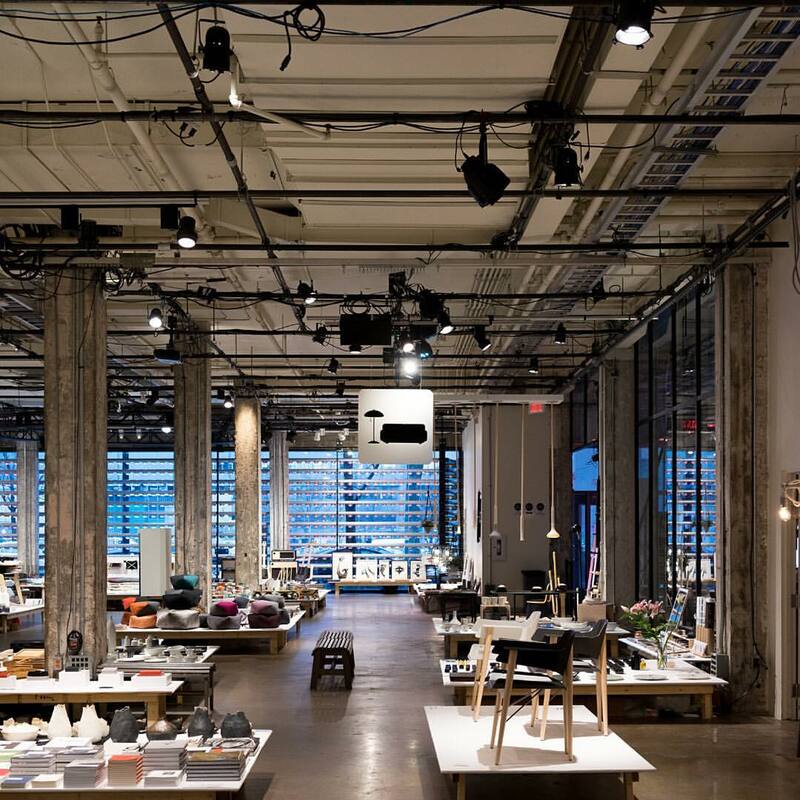 If you’re up for viewing unique and contemporary works of art, then Souk@Sat is definitely for you. From November 22 to November 24, check out the Windsor Station for an Etsy market like no other! If you’re highly interested in handmade, unique, and local creations, then this event is a must-visit. 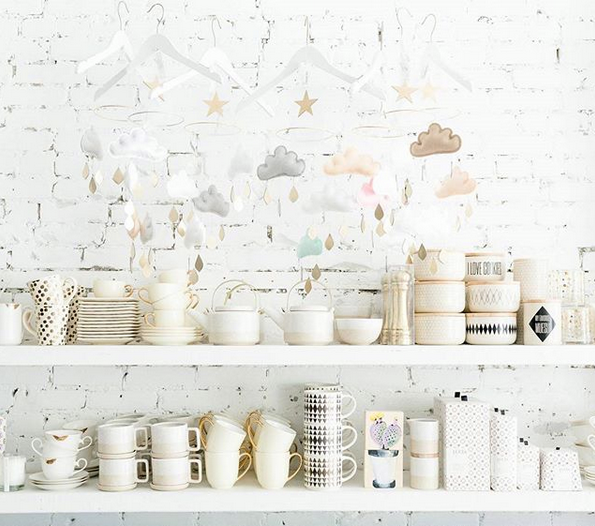 Start your shopping now: this renowned marchéis popping-up just in-time for the holiday season! Also known as North America’s World Music Summit, Mundial Montreal is on its 8thedition, taking place between November 13 and November 16. With music talent coming from all over the world, Mundial has established itself as North America’s go-to event for some of the best musical opportunities. From November 9-11 and 15-17, make it a night-out at Montreal’s beautiful Casino de Montréal. 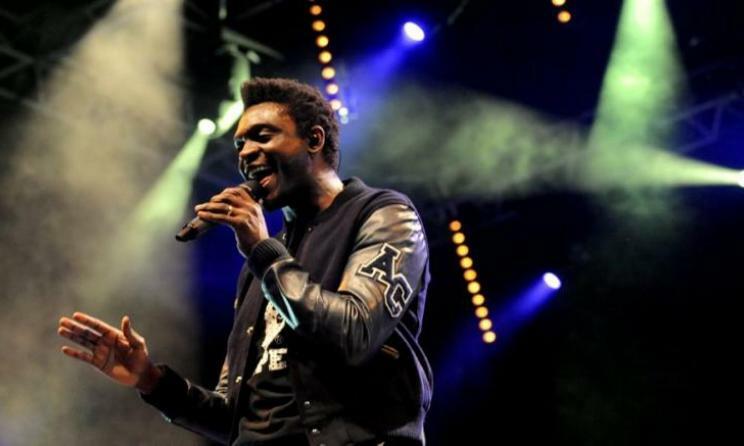 Special guest and performer, Corneille, will be serenading the crowd with songs off of his new album, Love & Soul. Cinemania Montreal is a Francophone film festival, taking place between November 1 to November 11. Cinemania’s program is filled with beautiful films all of which are played at the Imperial Theatre. Hurry! Tickets go fast so get yours now. 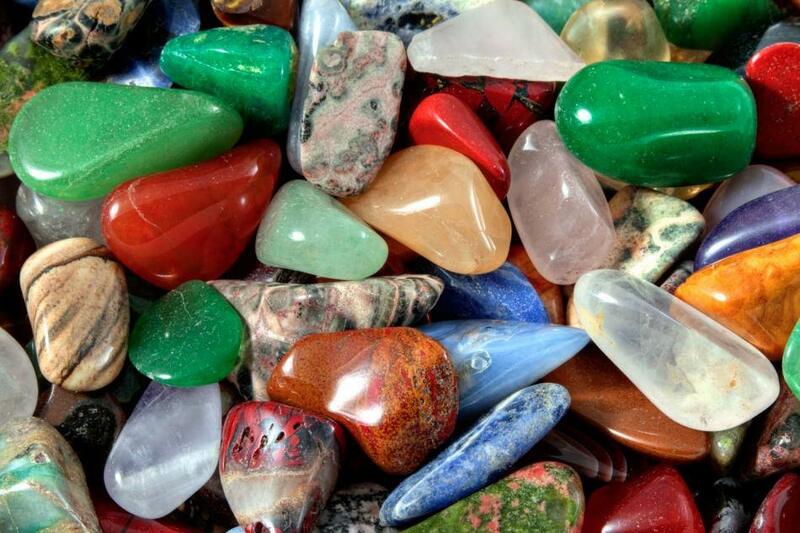 From November 23 to November 25, Place Bonaventure will be hosting the 58thAnnual Gem and Mineral Show. Here, you’ll be able to shop from 100 dealers selling their goods in a variety of products with precious gems, minerals, fossils, beads, jewelry, jewelry supplies, etc. 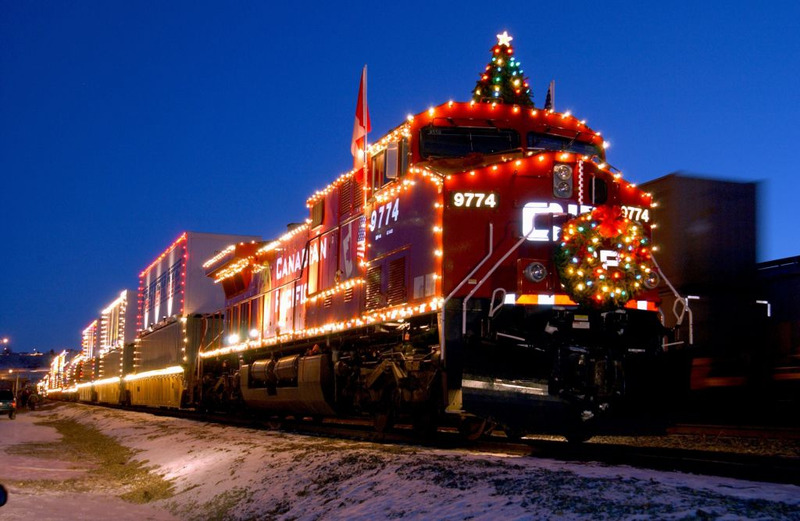 An event for the entire family, Railway Christmas begins on November 23 and “transports its visitors into the Magic of Christmas.” Taking place at St. Constant’s Exporail, there will be plenty to see for the holiday season! For instance, the Exporail Christmas Train gives kids a chance to board at Hays Station for a visit with Santa Claus. Choo choo! 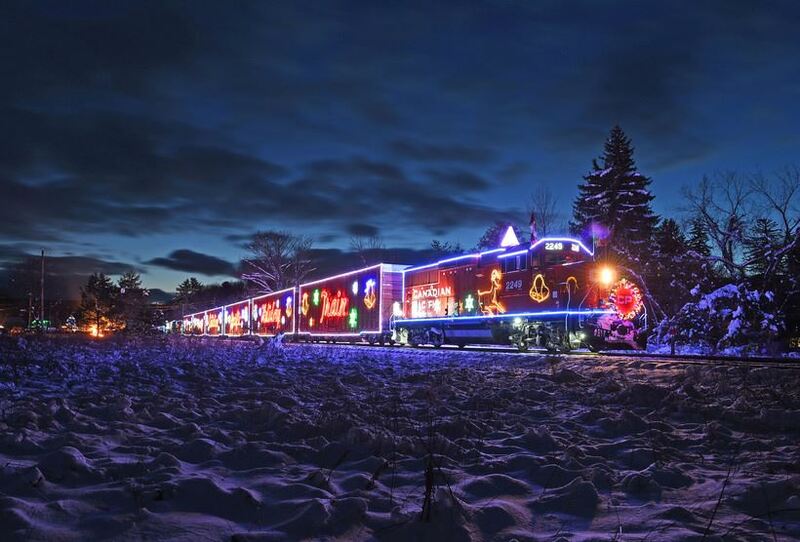 Speaking of trains, the CP Holiday Train program is starting soon! Two trains will be leaving from Montreal (November 25 and November 27, respectively). They will travel through the U.S. and Canada in hopes to bring holiday cheer across hundreds of communities. Time to bundle up, gather around the streets of downtown, and wait for Santa Claus’ arrival! On November 17, it’s the beloved Santa Claus parade and your family won’t want to miss out. During the holiday season, The Nutcracker Market comes to life with over 100 exhibitors selling a wide-range of goods like jewelry, accessories, gourmet pleasures, beauty items, etc. 10% of the exhibitors’ sales go towards Les Grand Ballets’ Nutcracker Fund. This charity allows over 2000 sick and disadvantaged kids to view The Nutcracker for free. Moreover, it gives 1500 of these kids to participate in educational workshops. All throughout the month of November, Marché Nënëwill be popping-up shop at the Raplapla boutique (located on 69, Villeneuve Ouest). Marché Nënë features a beautiful selection of items for your little ones, all made by local artisans. If you’re already starting your holiday shopping, then you should definitely make Marché Nënë one of your pit-stops. This November, from the 9thto the 11th, Bonsecours Market will be hosting Montreal’s Expo Gaming Arcade. The event is free for kids under 12. At the expo, families will be given the opportunity to discover new games, participate in an on-site cosplay contest, and play in a number of tournaments. On November 25, celebrate St. Catherine’s Day at Maison Saint-Gabriel. From 1pm to 5pm, there will be guided tours every hour. At the event, you’ll also have a chance to see the making of toffee candy and, most importantly, sample some while listening to music. On November 04, the Courtyard MARRIOTT Montreal Airport hotel will be welcoming guests for the annual Montreal ToyCon. This one-day convention showcases over 55 tables of collectible merchandise ranging from rare toys to unique action figures.